Many kids, when approached with a glass of water or told that it is bath time, will start running for the hills. But as soon as they see a sprinkler, swimming pool or even a water gun they’re over the moon. 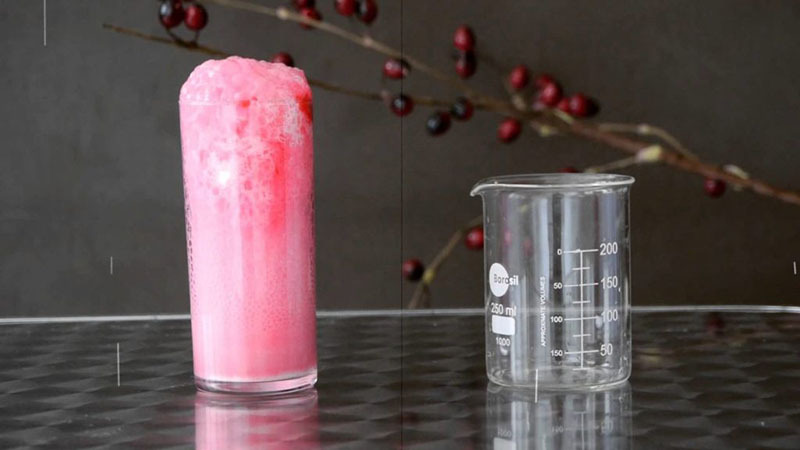 Why not make Valentine’s Day a little more exciting by doing water-based experiments with the little ones and growing their knowledge as well. Place all the cups and utensils on a large table and fill the vinegar, water, baking soda and food colouring/jelly into individual containers for easy pouring. Explain to your little ones that a vinegar and water mixture needs to be poured into a baking soda and food colouring/jelly mixture. Watch as your kids have the time of their lives as they see the mixture start bubbling like a potion. Shape the pipe cleaner into the shape of a heart and tie a piece of string from the heart to the small stick. Mix salt into the boiling water until the salt stops dissolving and then add an extra tablespoon of salt to the mixture. Place the salt solution into the heat-resistant container and hang the pipe cleaner heart inside. Leave for a few days and once the solution has evaporated the salt will have crystallised onto the pipe cleaner and you have a crystal heart. Drinking Water Fountains offers you a wide range of indoor and outdoor drinking fountains. Call us on 0845 500 4455 or send us an email at contact@drinkingwaterfountains.co.uk to get a quote today!